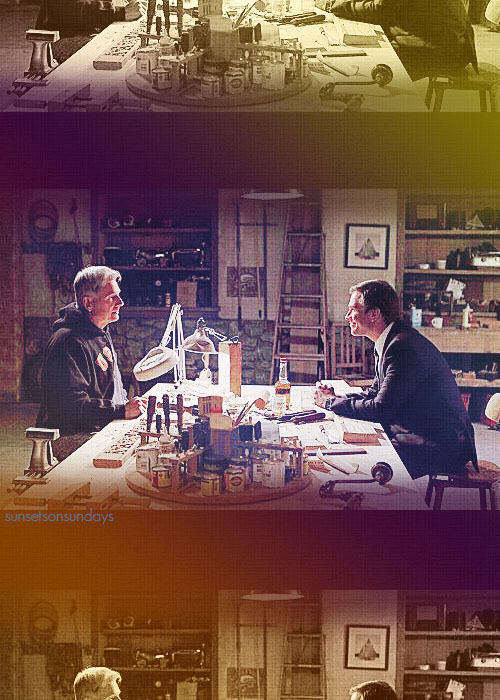 Tony and Gibbs. . Wallpaper and background images in the NCIS club tagged: ncis gibbs tony. This NCIS fan art might contain 브라 세리, 식당, 작은 레스토랑, and 비스트로.